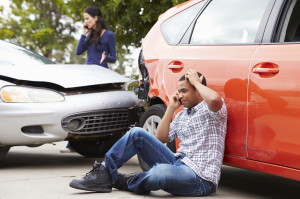 Have you been injured in a car accident in Cincinnati or Northern Kentucky area? Make sure you schedule a free consultation to get the proper treatment. Car accidents happen every day in our area and many people go without proper long term medical treatment. At Kenwood Rehab we can help you get back to a pain free lifestyle and over the injuries from your car wreck. Neck, back and hip injuries are the most common, but we can help you figure out what’s causing your pain and how to treat it.